If you’ve got the cash or don’t want to pay interest or rental payments, this is the best deal. 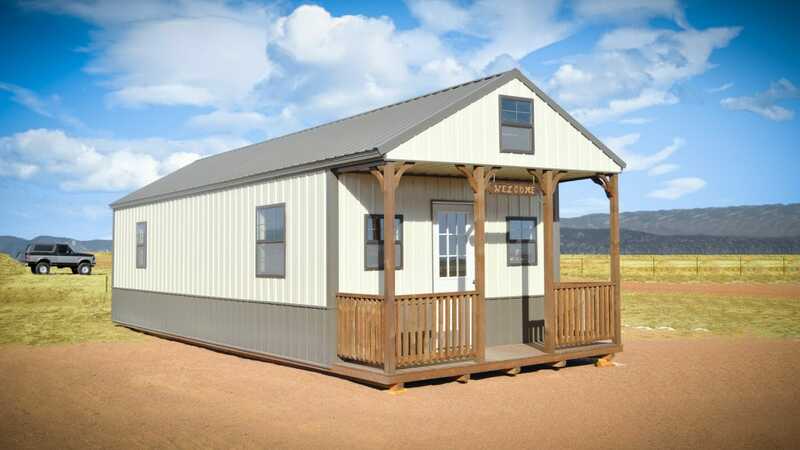 If you want to buy the economical are the Sheds, Garages, Cabins, Loafing Sheds, and other structures. Contact us and will be happy to help you. Tired of running to the rental unit nearby whenever you need to find something stored away? 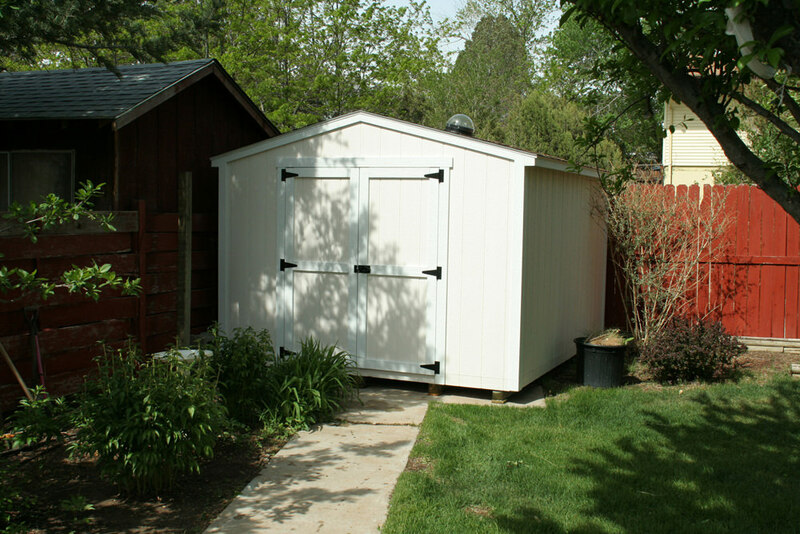 Rent-to-Own sheds give you a backyard storage unit for as little as $62.45 per month. 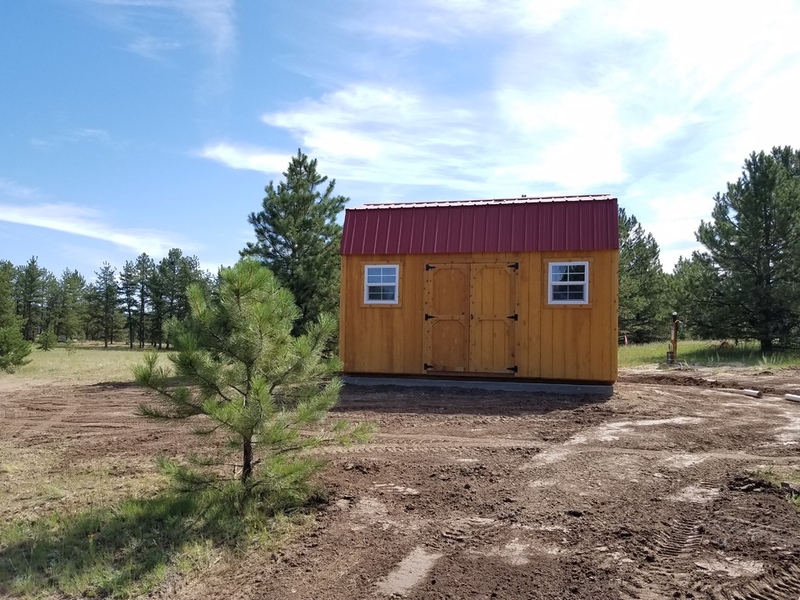 Plus, when you get to the end of your rental agreement, the shed is yours to keep. 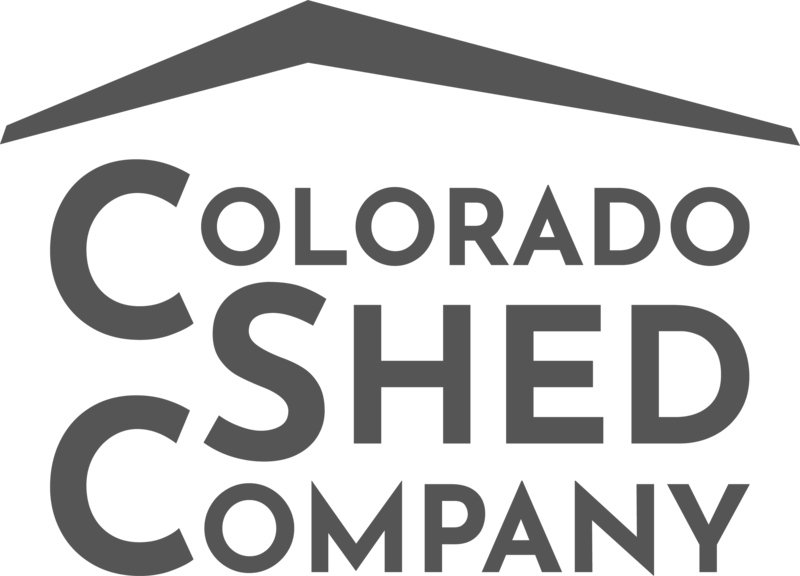 Check out blog post to learn more about Rent to Own Sheds. 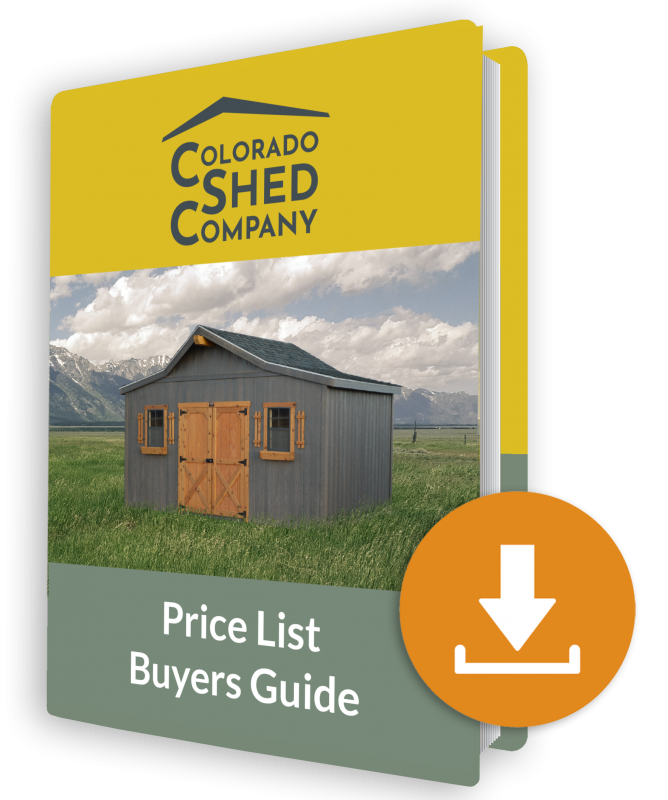 So if you don’t have the cash to pay for the shed, and are tired of paying the monthly rental fee at the rental unit, try a rent-to-own shed. We also work with a financing company for more traditional financing. This is certainly a better deal than Rent-to-Own but it requires a credit check.